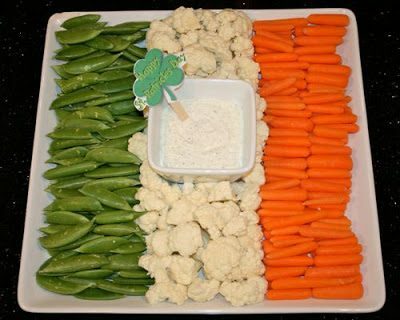 St. Patrick’s Day candy buffet. 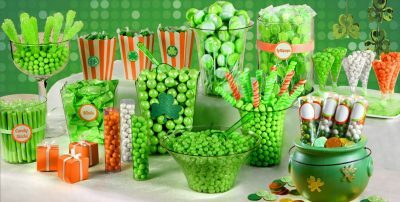 Party City has everything you need for a colorful – and by that, I mean green – candy buffet including green chocolate coins, green Sixlets, green twisty pops, green lollipops and more. Pick up various clear containers at your local dollar store. 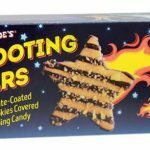 Dollar store party favors. 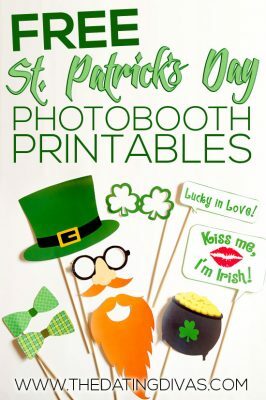 Your local Dollar Tree and 99 Cents Only Store offer an array of St. Patrick’s Day party favors including green eyeglasses, beads, mugs, plates, cups, hats, napkins, bowties, festive decor and more. 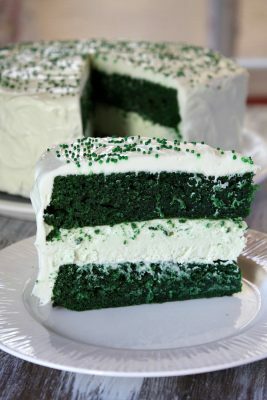 Green velvet cheesecake. This cake is your typical red velvet cake made with green food coloring instead of red. You’ll find this colorful recipe from Recipe Girl. 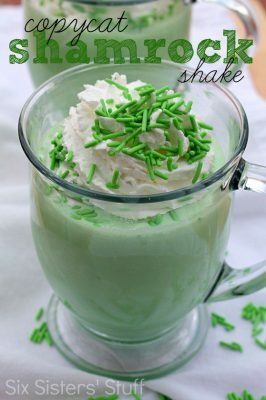 Shamrock shakes. 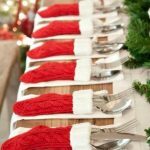 A yearly tradition you can make at home for your party guests. 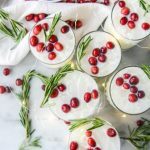 This recipe, from Six Sisters’ Stuff, tastes just as good as the McDonald’s original, but without the high fructose corn syrup and artificial flavors. You’ll just need ice cream, whole milk, peppermint extract, green food coloring, and whipped cream (with optional green sprinkles). 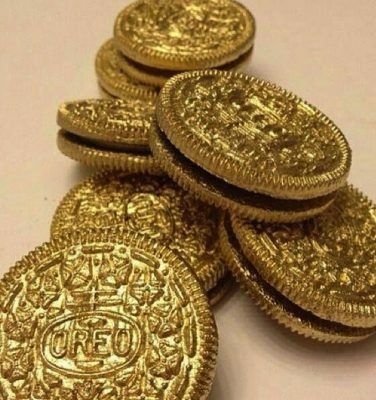 Golden Oreos. Everyone will be talking about these golden goodies from We’re Calling Shenanigans. All you need: Golden Oreo cookies and Wilton Color Mist Spray, which we found at Michael’s for $4.49. 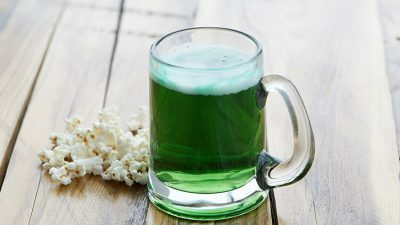 Green Beer. 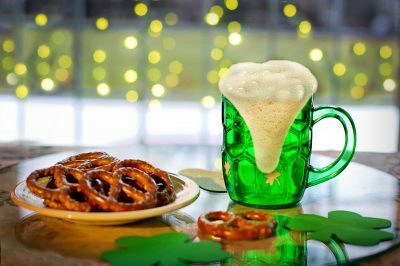 Of course you’ll want to drink beer on St. Patrick’s Day and even better if it’s green! 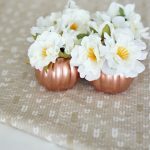 Betty Crocker has tips for getting just the right hue. Veggie tray. 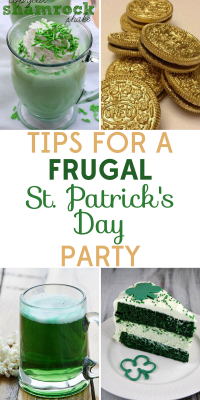 Because leprechauns – and party guests – can’t live on sugar and green beer alone. 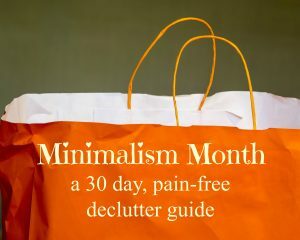 This great idea comes from Shower of Roses. What you need: pea pods or or other green veggies, cauliflower and baby carrots. 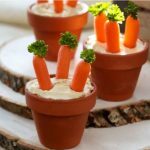 Add a dip of your choosing and you’re good to go.